365 days a year, 24 hours a day. 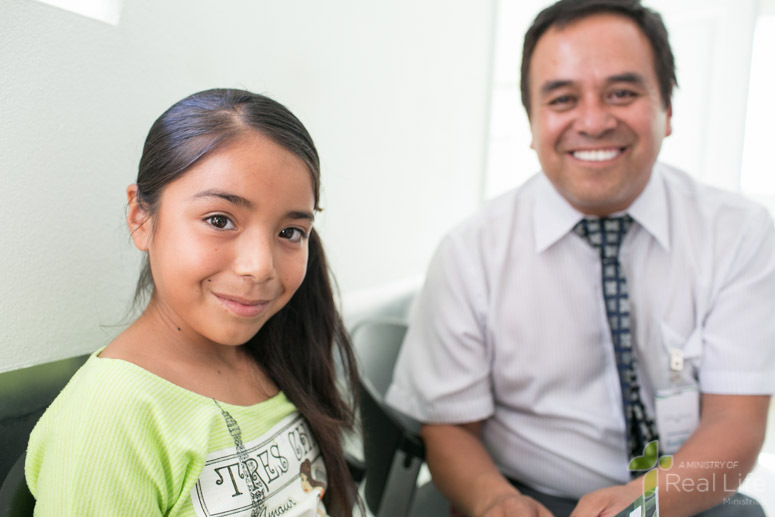 Affordable health care to the neediest people in Tijuana. 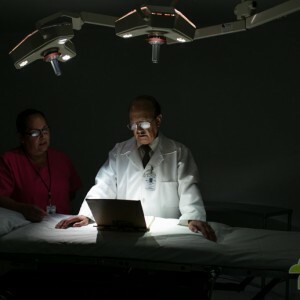 Under the expert care of Dr. Hazael Hatchett Gutierrez and staff, hundreds of sick and indigent people receive medical care each month at Hospital Filadelfia, RLM’s medical clinic in Tijuana. 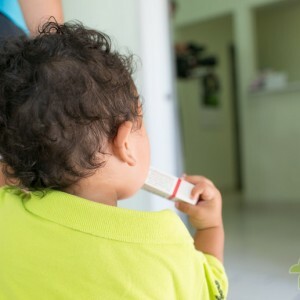 The clinic provides a wide range of services, from major surgeries to newborn deliveries to preventative consultations. 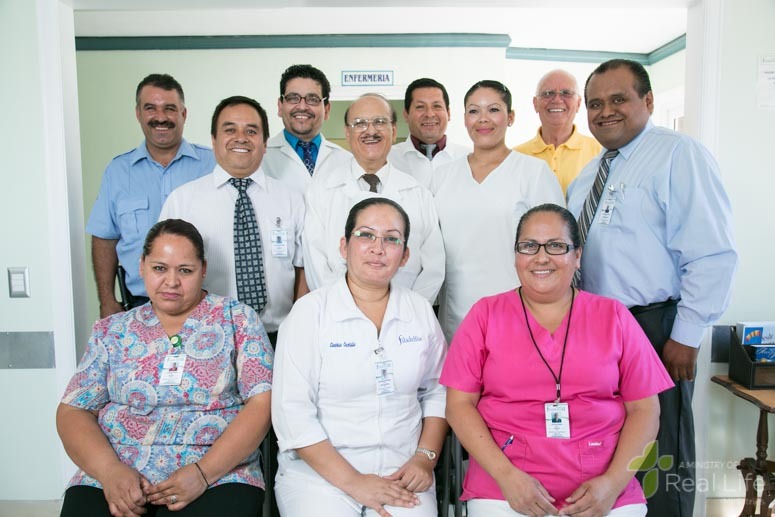 While each patient requires different medical attention, each receives the love and compassion of the Lord Jesus during their visit to Filadelfia. 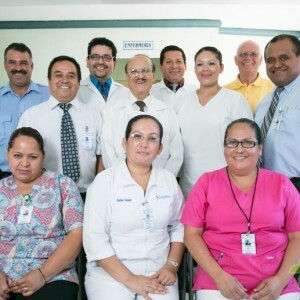 The Filadelfia Medical Center is located in Tijuana, Mexico. When is the Medical Center open? 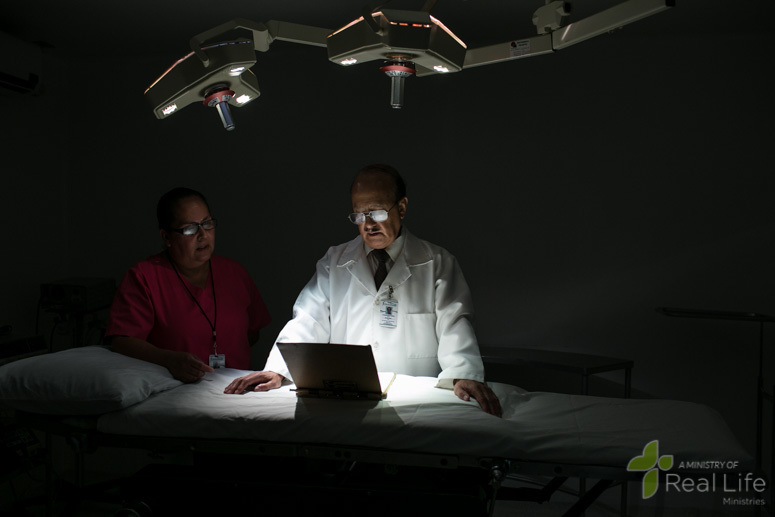 The Medical Center is open 24 hours a day, 7 days a week, 365 days a year. What services does Filadelfia provide? General Consultation, Gynecology, Hospitalization, Surgery, Healing, Births / Caesarea. Who does the center serve? How many patients are cared for annually? Are you a medical professional? 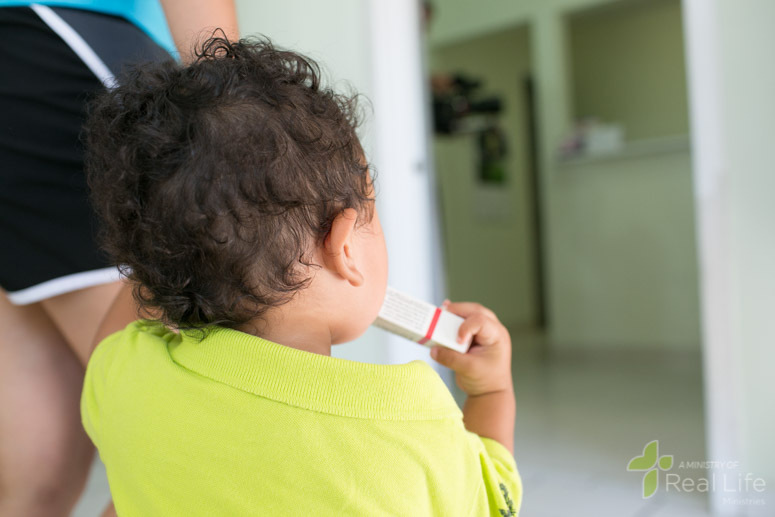 You’re invited to Filadelfia to help us spread love and health to the least of these. Please visit the official Filadelfia Center website to learn more!